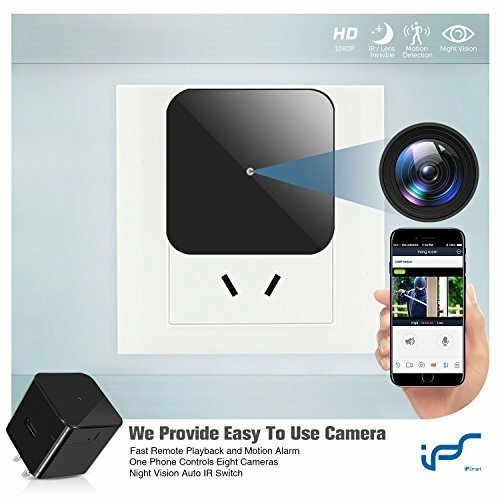 Power Plug Hidden Camera with Motion Detection & Night Vision Function – Real Time Home and Office Surveillance in a Small Gadget! Leaving your loved ones or your pets even with the nanny or babysitter can still keep you thinking if they are being treated well when you’re not around. If you want a clear picture of what’s happening at home and you want to do it as discreetly as possible, then installing a hidden camera is one thing you should consider. This power plug is your best bet, as it looks like a normal phone charging accessory but equipped with a tiny lens that can be the watchful eye you need to bring you peace of mind. • Motion Activated: Saves memory space and records only when motion is detected. 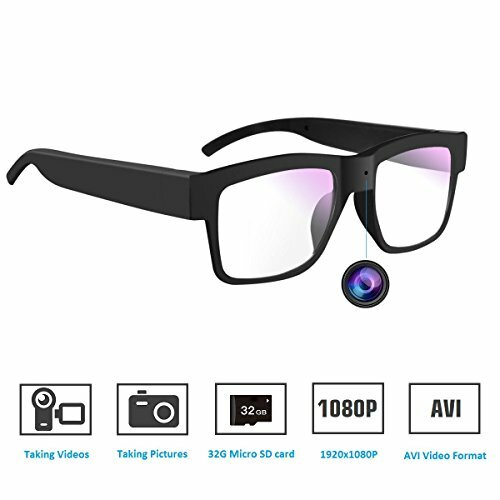 • Night Vision: Invisible LED captures videos even in the dark or at night. • Remote View: Receive alerts real-time as the action takes place. Accessible via internet or smart phone using eLOOK app. When it comes to your security, there should be no thinking twice. Make the smart choice today! 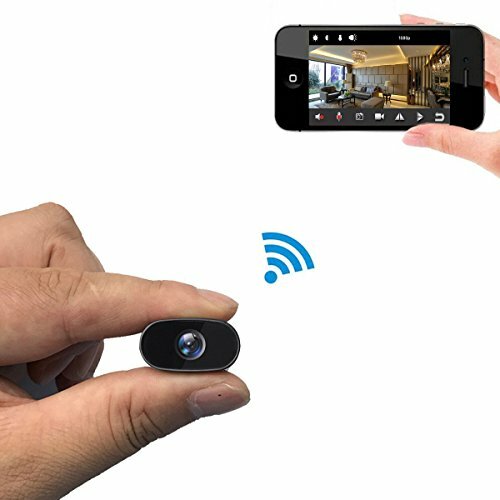 Click on the “Add to Cart” button and get one of these power plug hidden cameras for your home or office! 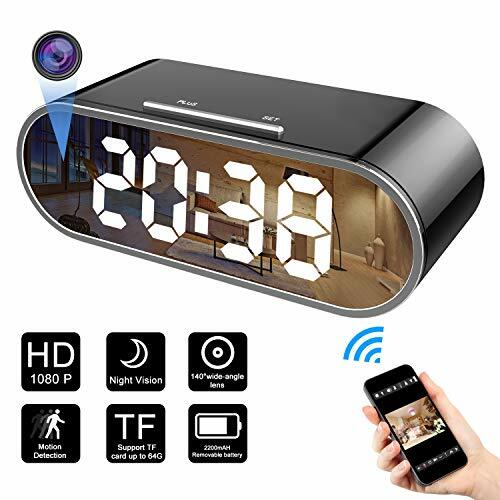 ☆MOTION DETECTION☆：The hidden camera will begin recording 1080P video when the slightest movement is detected .You can save memory space as the hidden camera only starts to record when motion is detected and sends you a notification that an event is being captured. 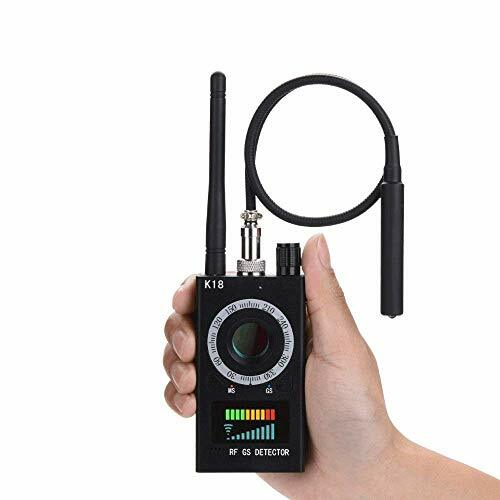 ☆FAST CONNECT and REMOTE PLAYBACK ☆: The hidden spy camera with latest soft program ,only 3 steps ,connect with your IOS and Android devices fastly and stably. There is no need to pull out SD Card when you playback recorded videos . It’s easy and fast to playback recorded videos on your phone . 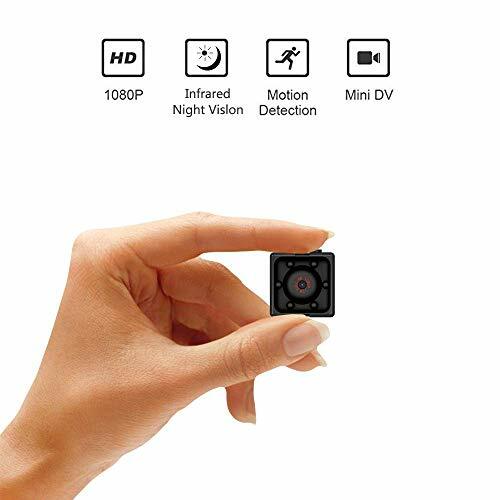 ☆HD QUALITY WITH NIGHT VISION ☆: 1080P HD mini spy camera with 16pcs invisible LED lights can capture crystal clear, high quality videos. Night vision function allows you to see what’s happening at night or even in the dark, guarantees that nothing will be left unnoticed. ☆PLUG and PLAY☆：Just insert a micro SD card and plug the hidden camera into a power outlet . Looks like a normal phone charger, but doubles as a hidden camera!100% discreet and undetectable. Keep an eye on loved ones or pets when you leave them home alone. 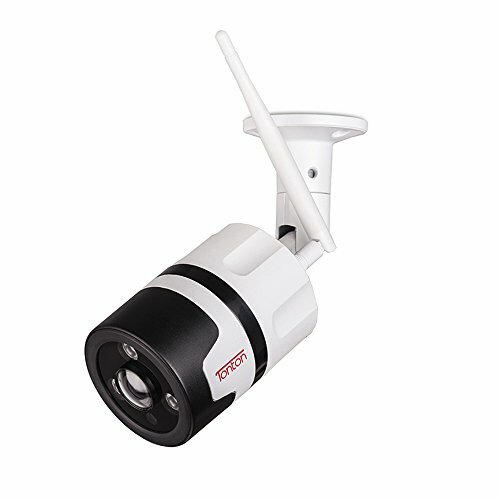 Or use it as a stealth cam in your office for added security! ☆REMOTE VIEW☆ – Lets you view real-time what’s happening inside your home or office even while you’re away on a vacation or a quick business trip. Remote view can be accessed via eLOOK app using iOS and Android devices or internet.